Chandler Stoneworks is proud to announce that we have launched our brand new website. We wanted a website that would showcase our beautiful worktops, flooring and surfaces in the best possible light. With a focus on ease of use for our customers, our stylish and modern website has everything you need to know right here. Utilising a responsive design that allows it to shrink and stretch to fit different screen sizes, you can now make the most of the Chandler Stoneworks website whether you’re accessing it on your phone, tablet or desktop PC. 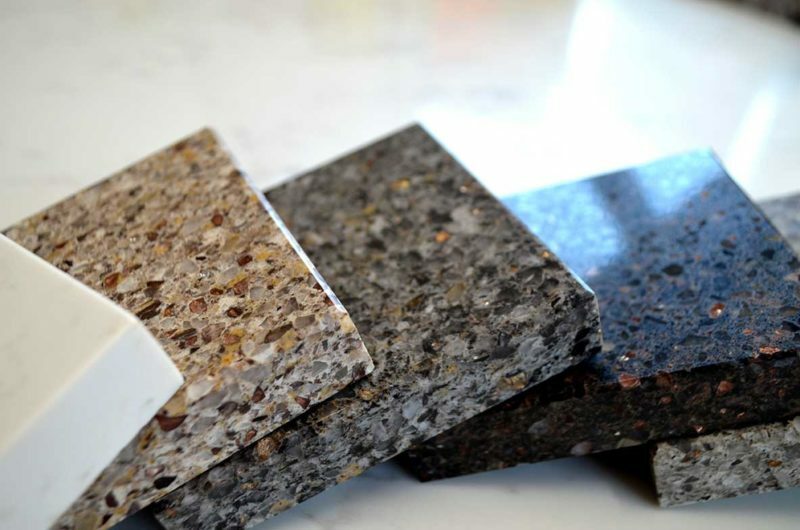 Whether you’re here to search for a marble or granite kitchen worktop or you would just like to learn more about the different stonework options available to you, please have a browse through our site. If you need any further information or you would to discuss a project with us please get in contact today by calling 01903 885941 or emailing sales@chandlerstoneworks.co.uk.